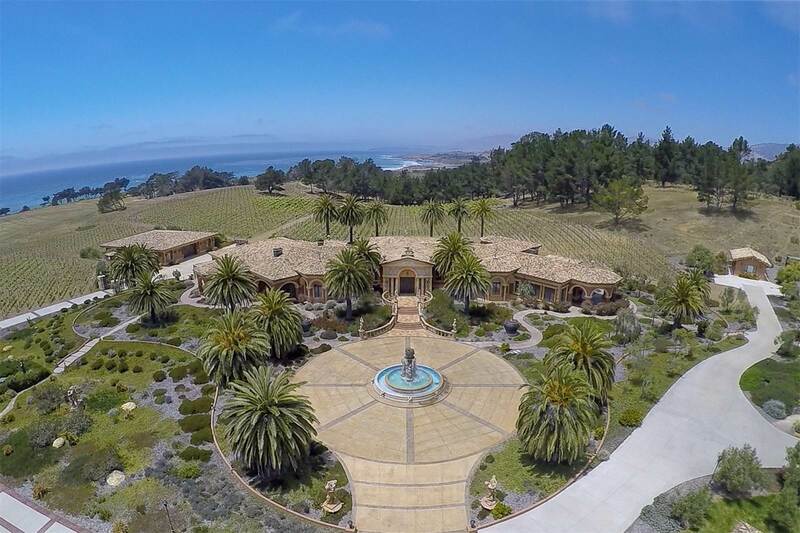 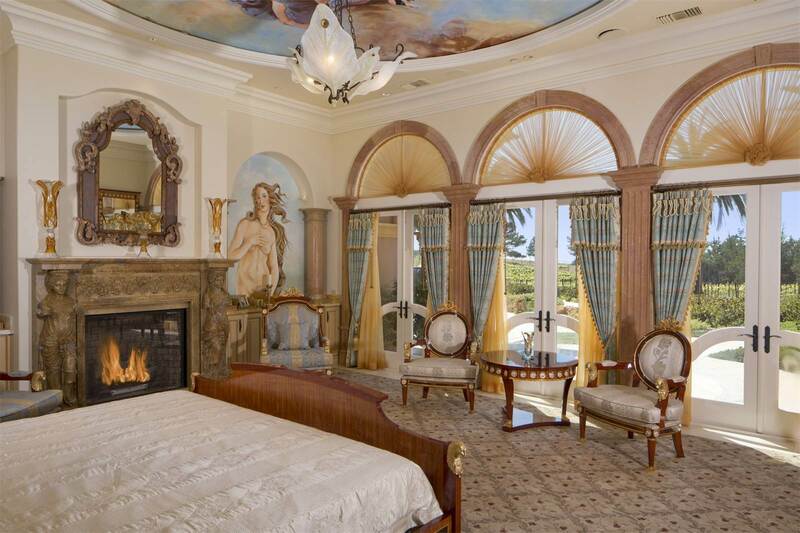 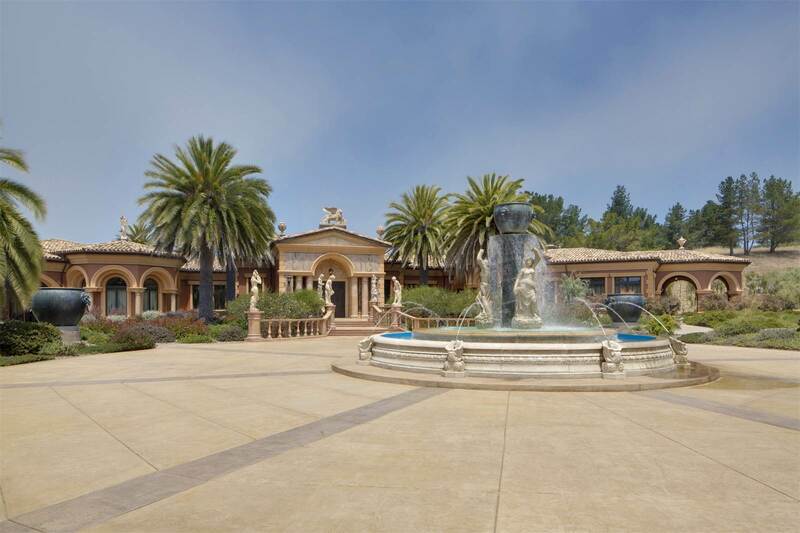 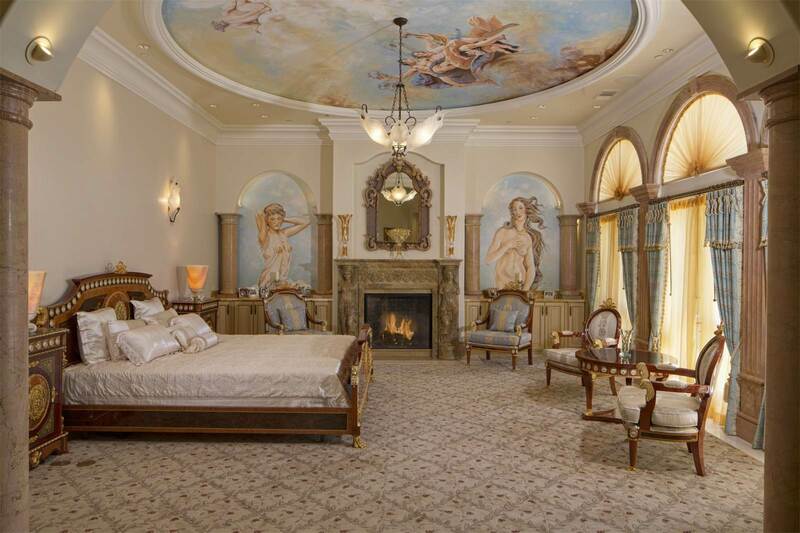 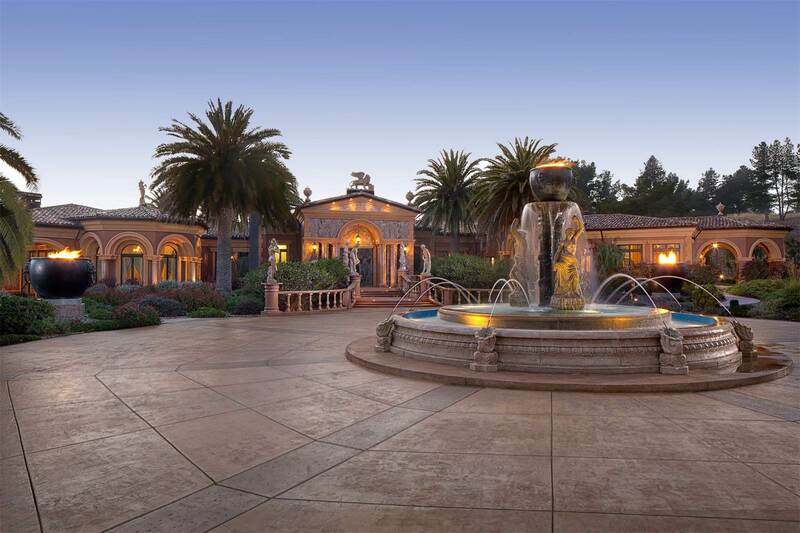 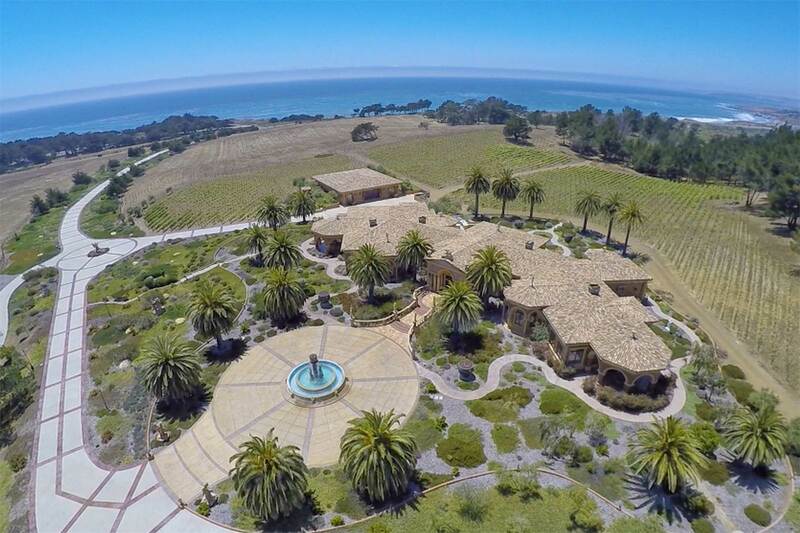 The ultimate luxury estate on California’s golden coast. 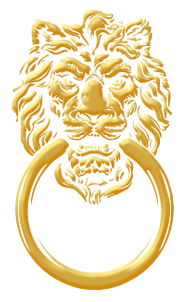 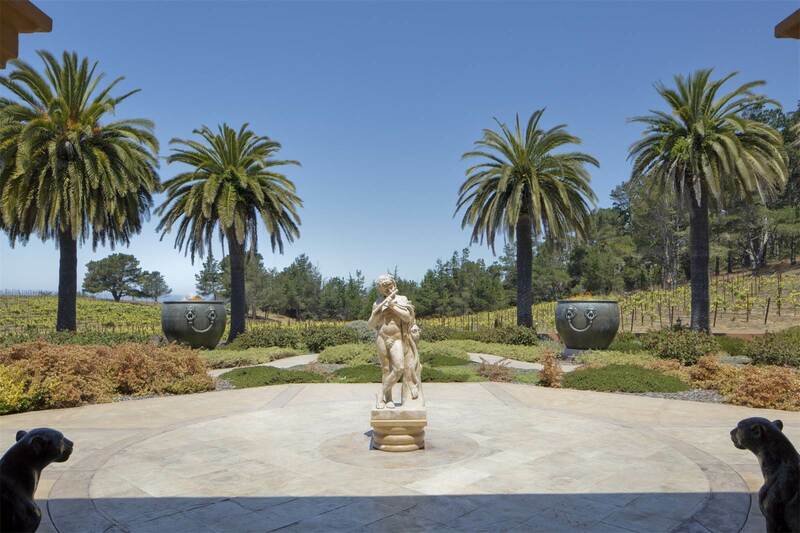 Magnificent neoclassical jewel has rare materials and is generously sized and set on 80 acres of open pastures of glorious natural beauty. 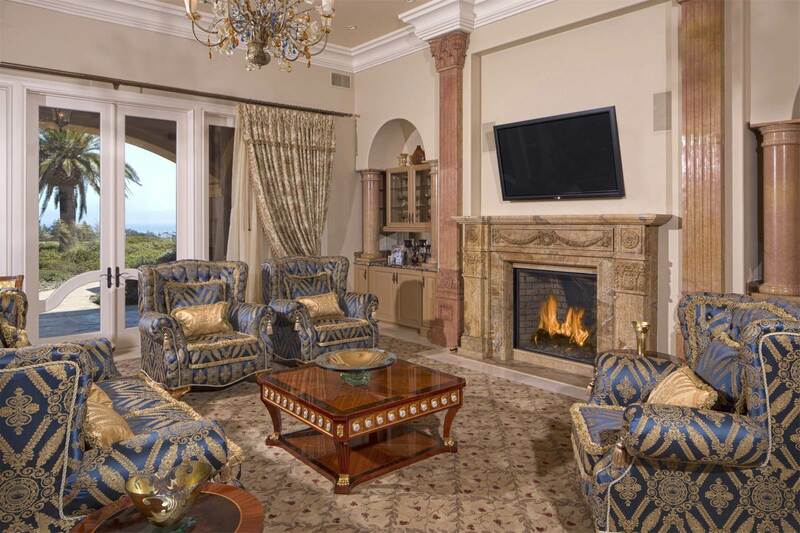 This palatial estate will transform you to a coastal Paradise leaving you gasping from the breathtaking views of the estate and it’s surroundings. 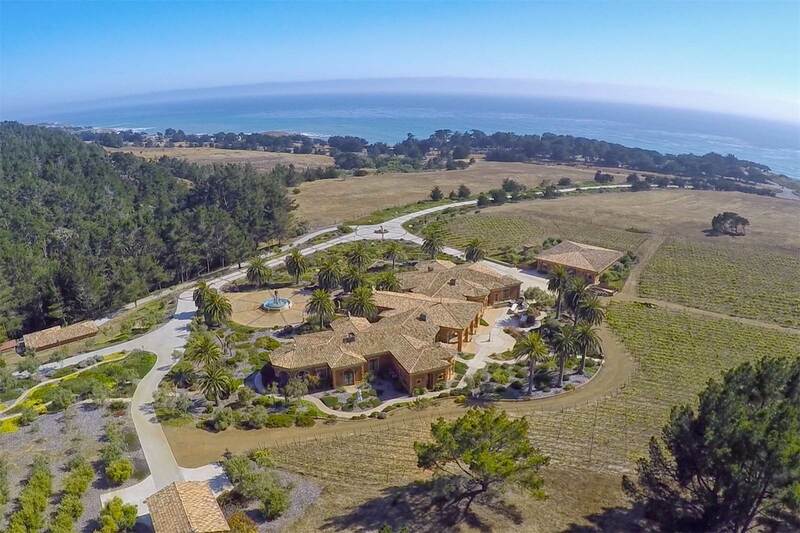 This coastal equestrian estate has great attention to detail with much serenity on these pristine heavenly grounds. 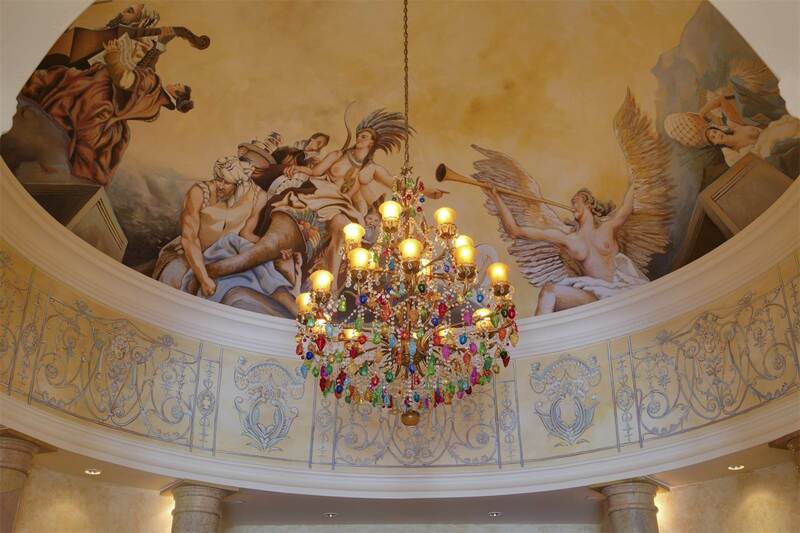 The main house has old world charm and craftsmanship from the stunning entrance to the great hall and beyond. 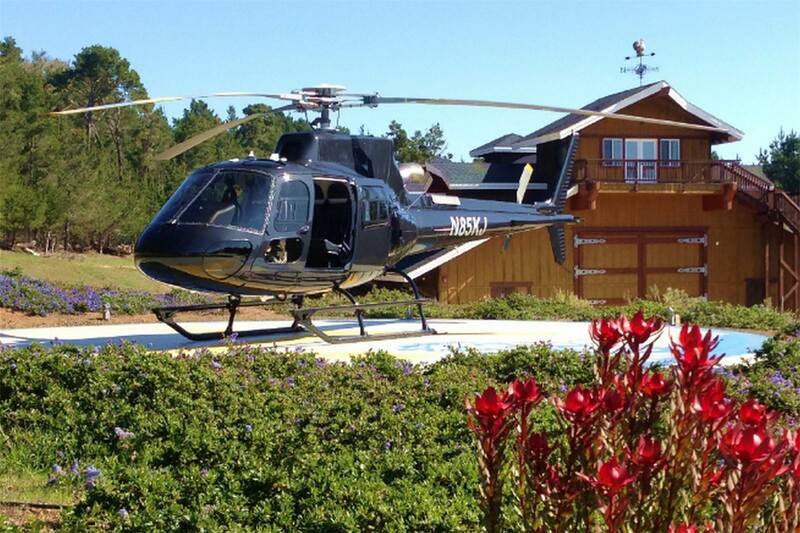 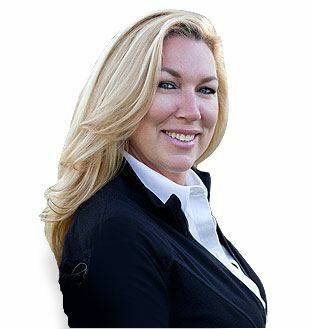 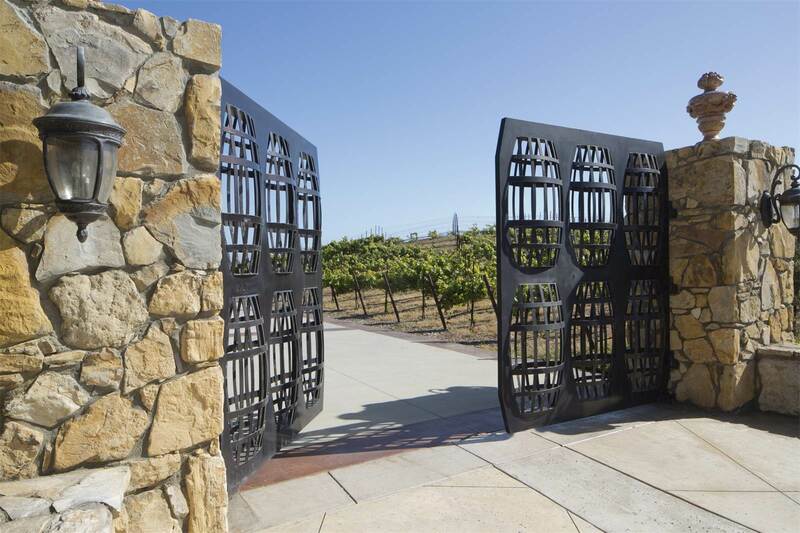 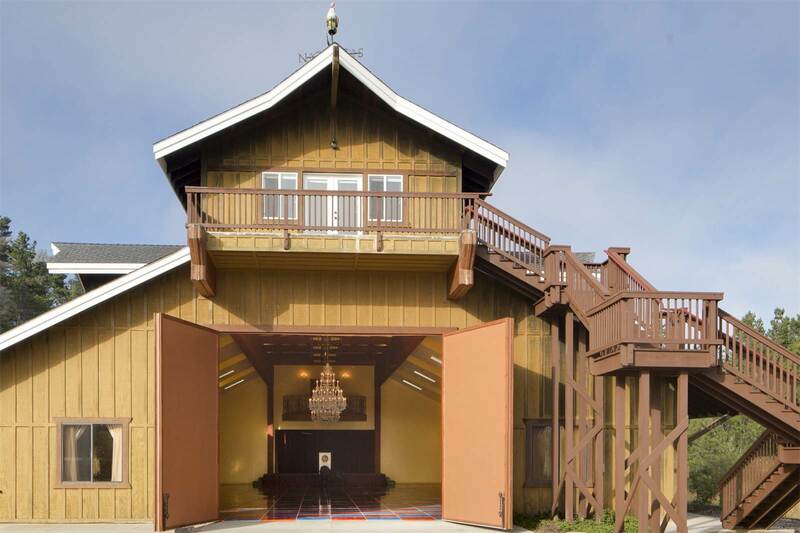 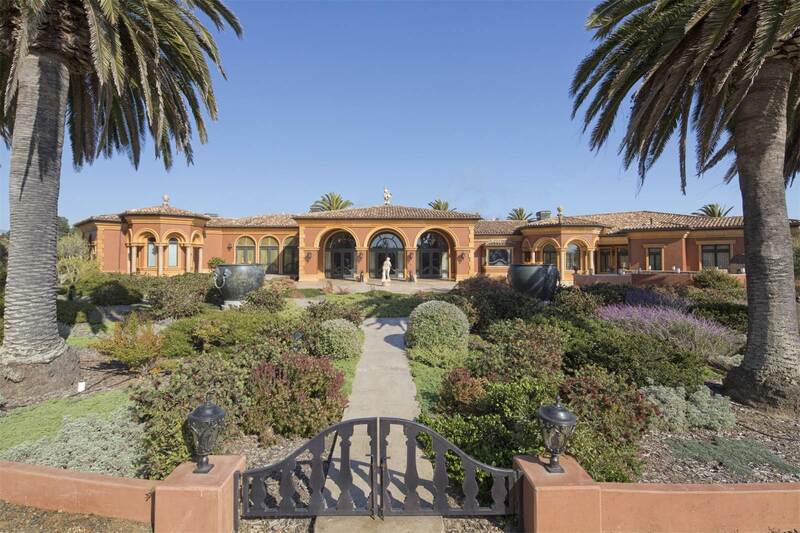 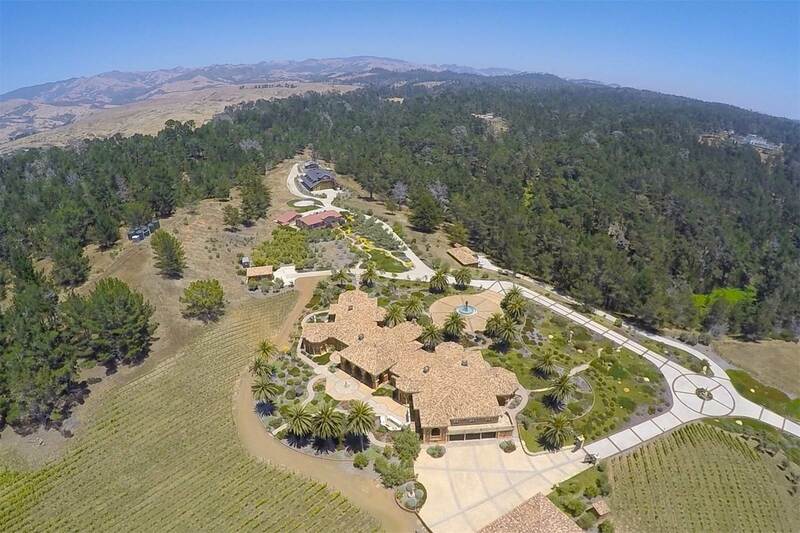 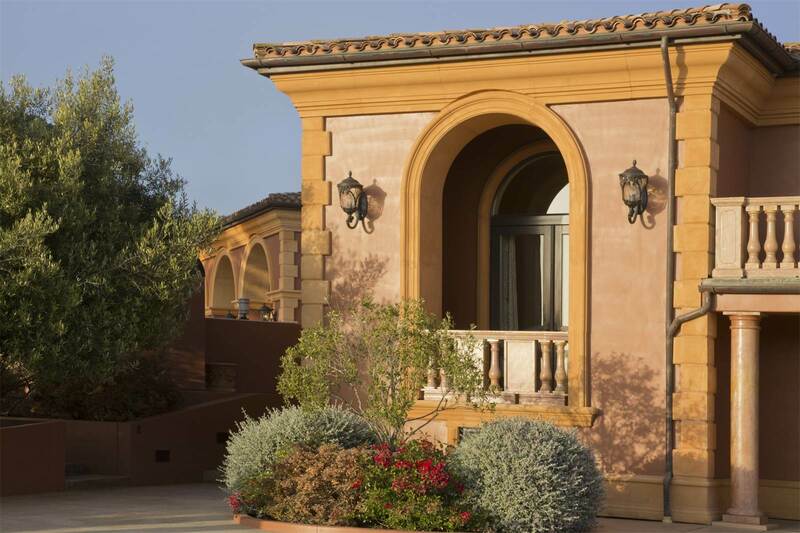 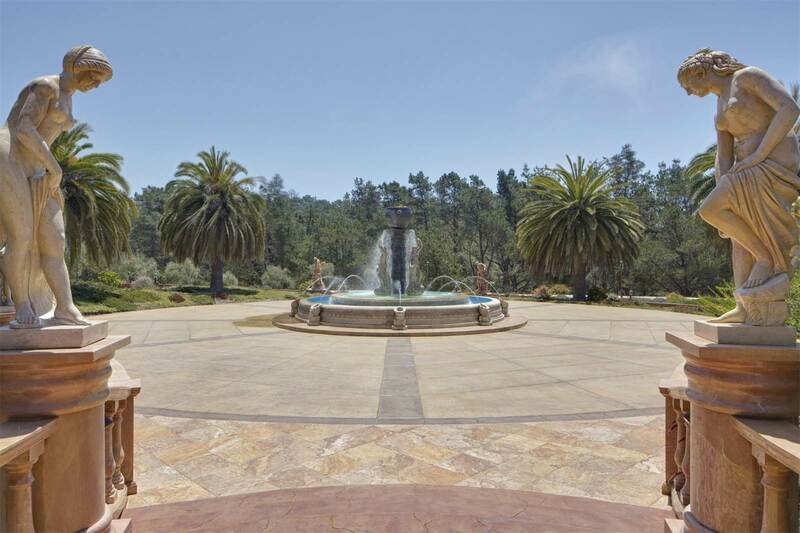 The estate has a guest house, guest and staff quarters, estate managers resident, 2 showrooms or event spaces, 12 bedrooms, 12 baths, a provisional heli-landing site, Monterey Pine Forest, Olive Groves, Pinot Noir vineyards and ocean views. 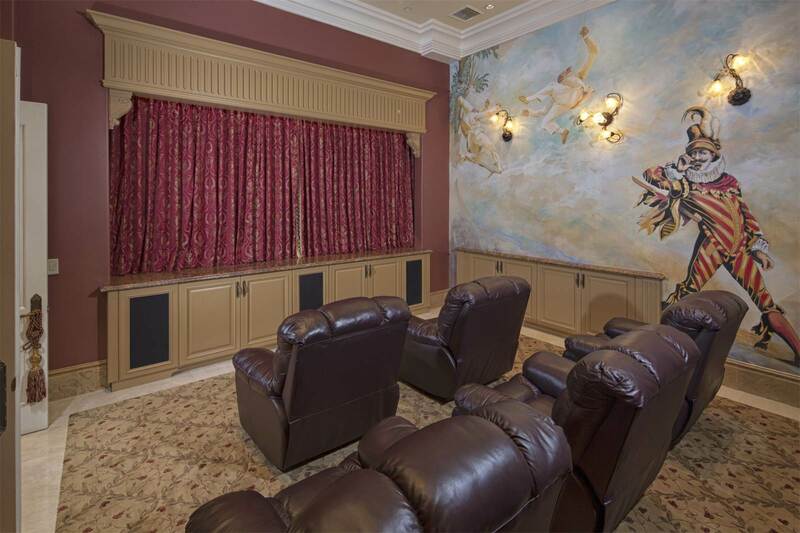 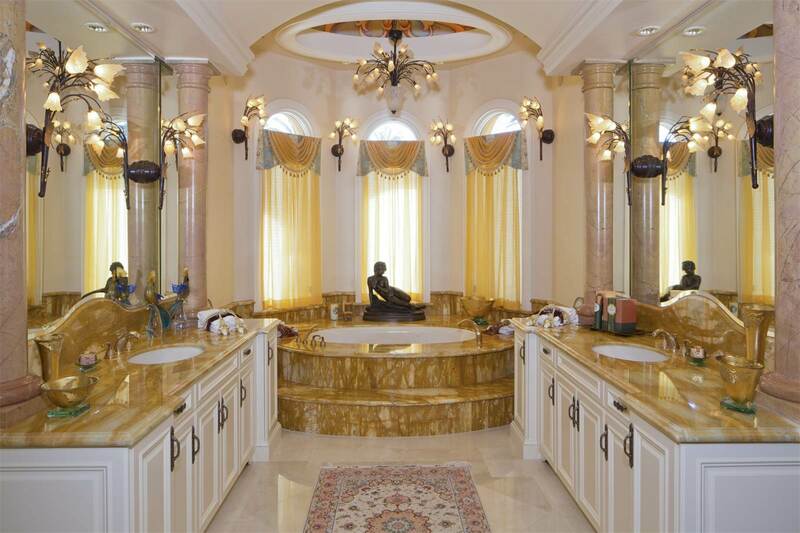 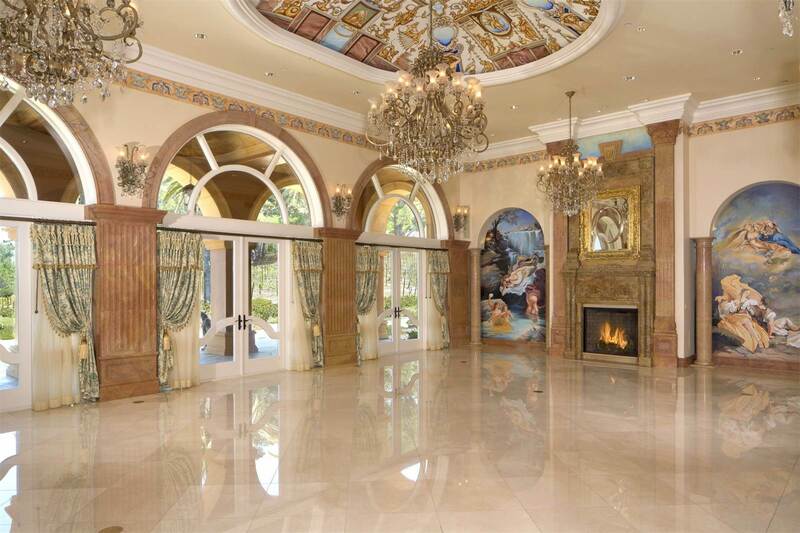 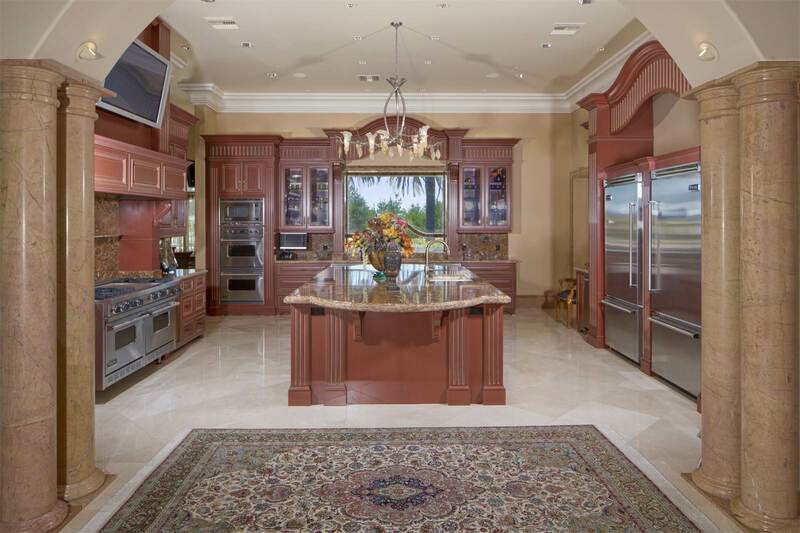 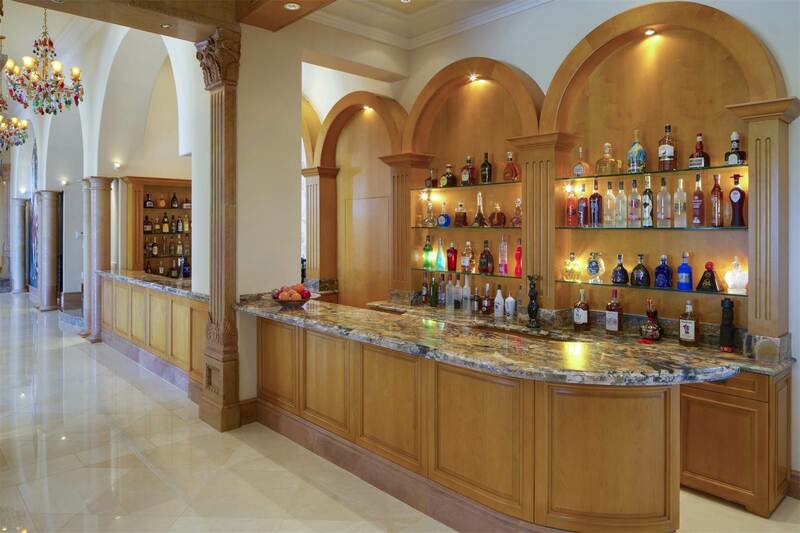 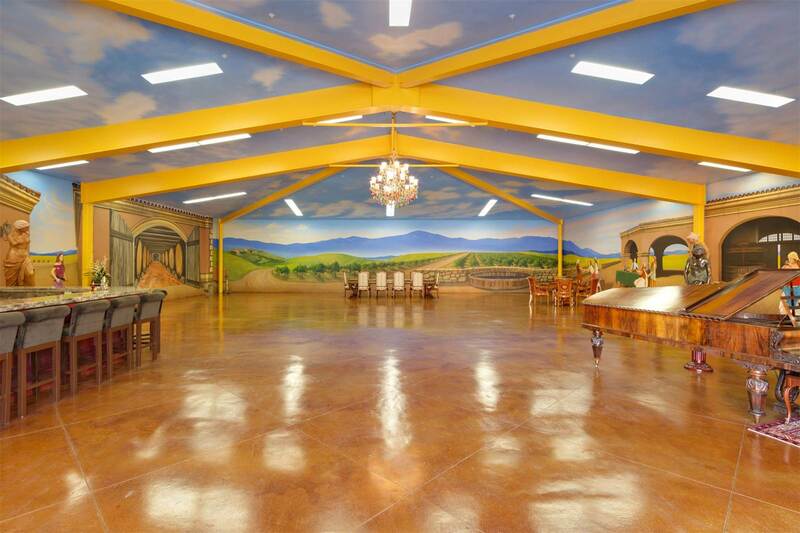 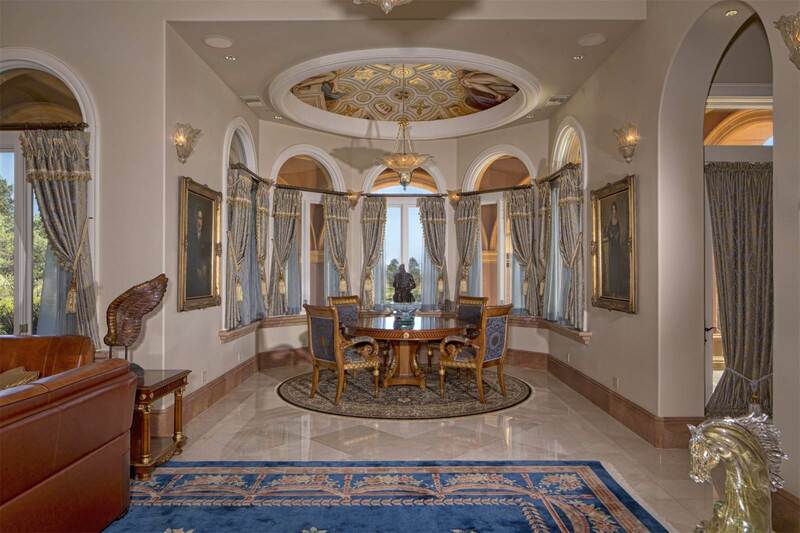 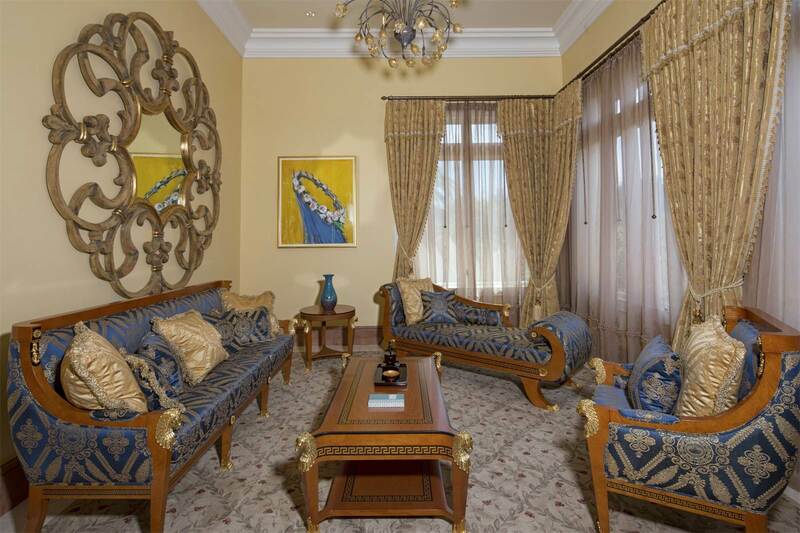 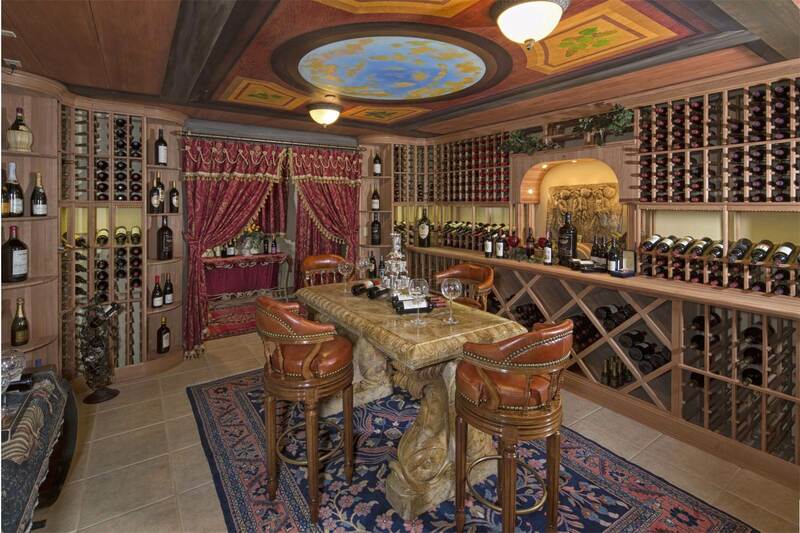 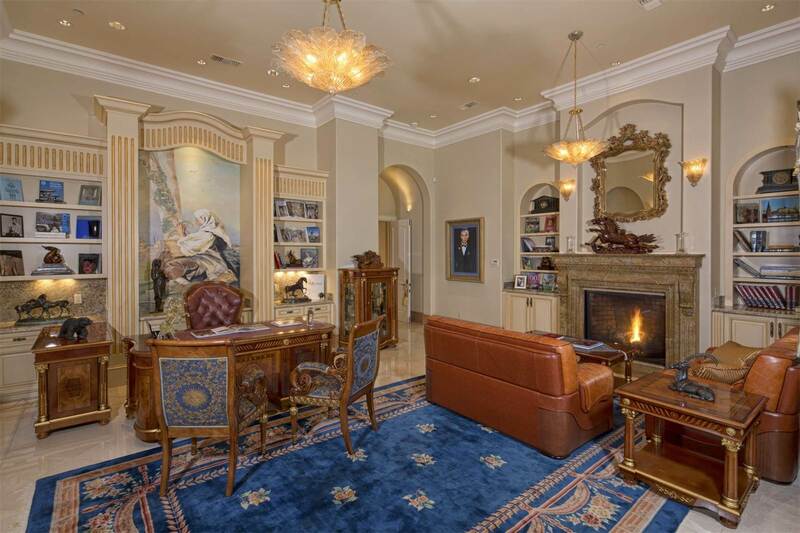 This property is a rare find and awaits what can only be the appreciation of a true elite.